I'm having trouble setting up my SD card as internal storage. 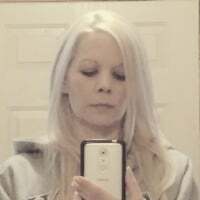 I have some pics that may help with pertinent information I've seen in similar posts that don't Z to give me a solution. When the save location is set ot the SD card like in your screenshot, bulk media files are saved to the SD card by default (mainly stuff from the camera app). 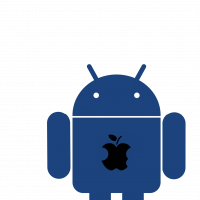 By default, android will avoid keeping apps on the SD card, or using it as internal storage, unless you have an option for adoptable storage. The downside of that method is that micro SD has far slower performance than the internal storage of a smartphone, thus any IO intensive workload that falls on the card, will cause noticeable lag, especially if it is a workload that is trying to do multiple small reads and writes at the same time. A card rated at 90MB/s reads, and 60MB/s writes, may at best do 400-500KB/s under such a load (assuming something like 4K random reads and writes). 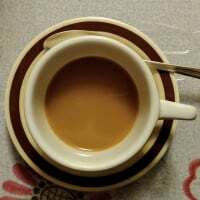 Overall, it is a function that may not provide acceptable performance for everyone. 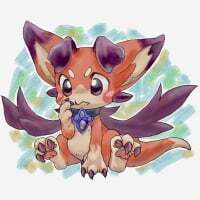 I will try and get more info if your device supports adoptable storage or not (I have not had a chance to test that specific device out yet). Edit, in looking at it further, it seems this device does not offer adoptable storage, I will see if I can put in a feature request for it as this would be a good feature to have for those who may benefit from it. Thank you. That was literally every answer I needed. I didn't know that about SD cards but it makes sense. I have a fair amount of computer knowledge and I've seen similar problems. 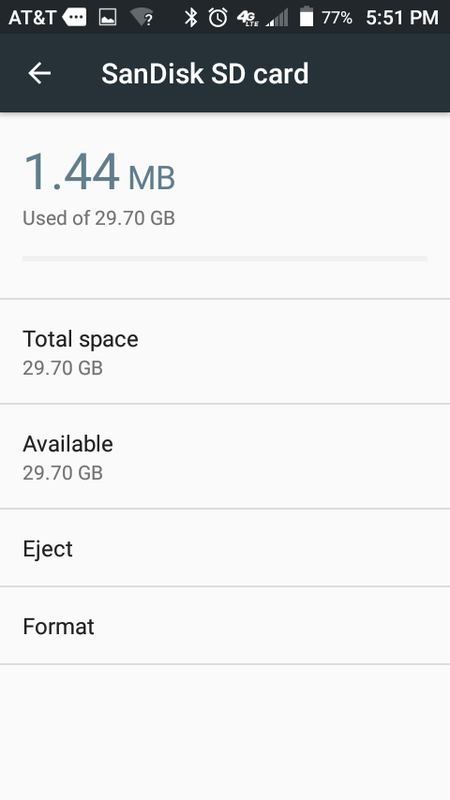 About giving ZTE Maven 2 adoptable storage... Well I think 3.5 GB of usable space really hurts the phone. To me this phone is 90℅ as effective as a brand name phone but a 10th of the price. It's perfect but apps are becoming more and more necessary for basic smart phone use and becoming bigger and bigger. So that would be a nice feature to allow the consumer to choose. 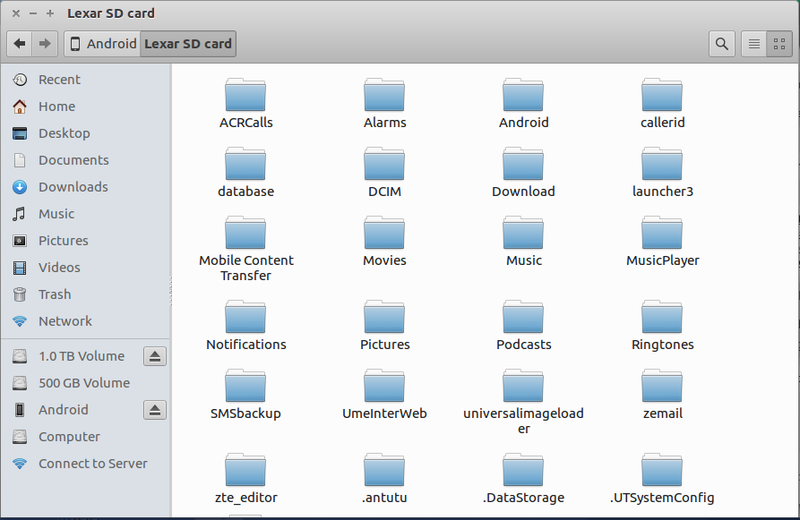 I'm sure I could find a few apps that dont suffer to much from the limitations of SD cards. 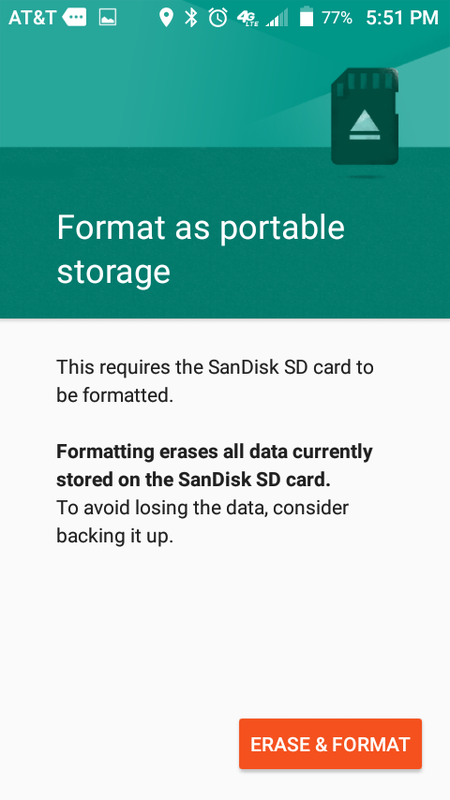 you can force adoptable storage following instructions at link​. some app updates said i was out of room the other night for some reason(? ), but seems fine otherwise. I tried to use the link. It did not work. I tried to use 25% of my SD card. I was told I did not have permussion. What am I doing wrong? Can I get detailed instructions. sorry, i'd forgotten about that. i also tried mixed, and i could not get it to work w/ any value, so i just used 100% (sm partition disk 179,128 private). EDIT: supposedly, you can just run "sm set-force-adoptable true" and then manage the rest from the GUI (settings | storage | sd card | format as internal), but i don't see it since i already did it the other way. i do have the option to convert it back to portable. i don't know if that method will let you partition a percentage of the card either. Look at the total device storage in your screen shot. It did not increase the available storage for the device. Did any Apps actually install on the SD Card? If so, can you tell me which ones so I can try them? 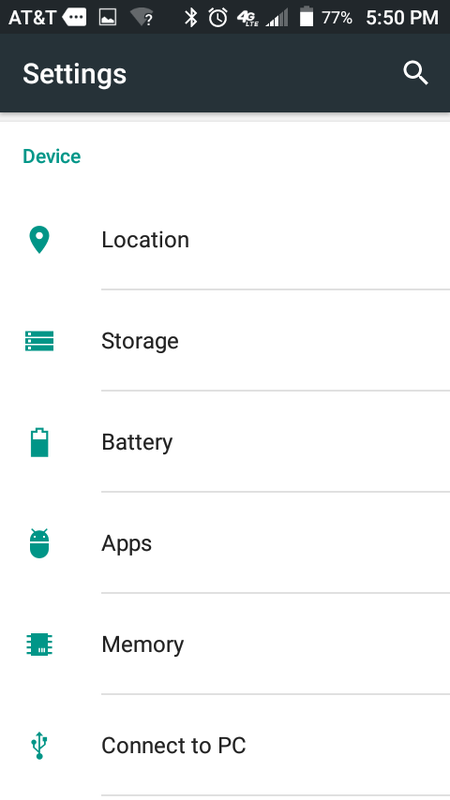 Also, are you actually able to change the storage location of any of the Apps on your phone. I do not get this option on the Z831, so while I can format the card for it, I don't think it works.. 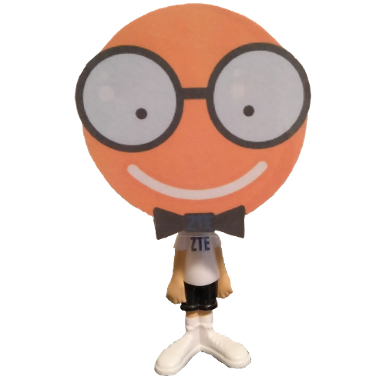 I think ZTE may have disabled this feature. 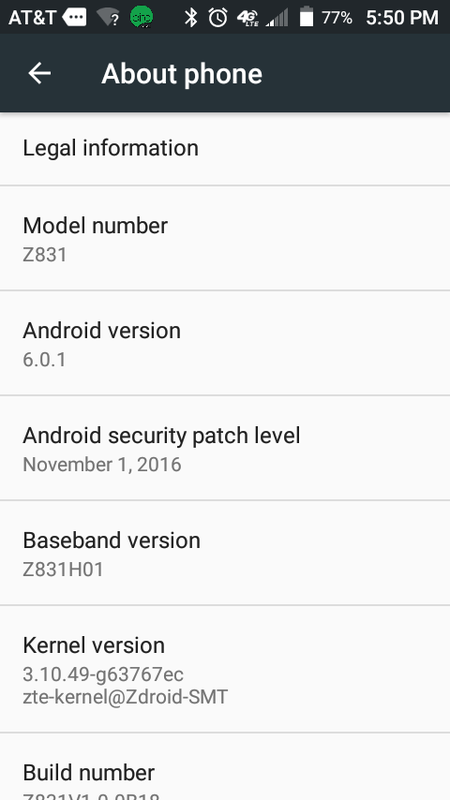 you can't set the default save location (phone is selected, option is greyed out). you can move apps to it (or at least go through the motions to move apps to it), but they won't install there by default. stuff is going on there, but i have no idea which stuff (currently 7.22G used on phone, 1.11G used on SD). if i remove the card and try to look at it on a PC, it's definitely not portable. 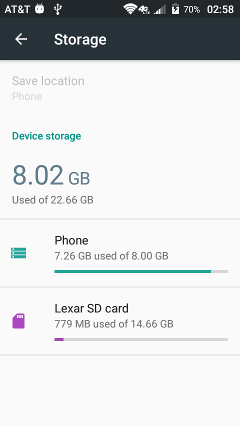 if you browse the phone on a computer, rather than showing separate locations for internal and SD, it only shows the SD card (while browsing SD card shows everything you'd normally expect to find under phone). i'm not sure any more that it's working the way i expected (though i'm not sure what i expected either), but it is definitely different from default. 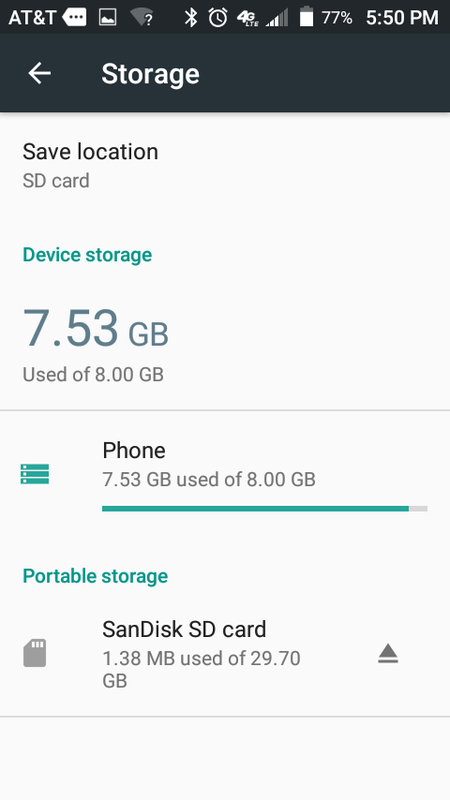 the only benefit thus far is that i was able to install some OTAs that were not going through w/ separate phone and SD card storages (presumably because the phone was too full).